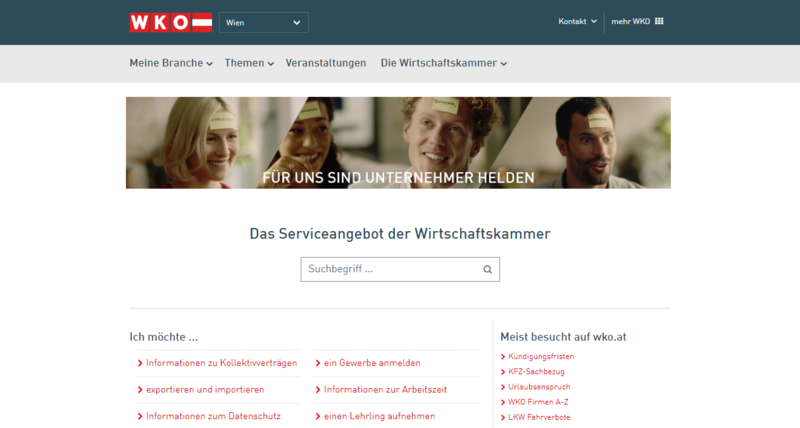 The Chambers of Labour provide competent and reliable support to all Austrian employees, also online. Their online presence is ensured by Gentics Software. 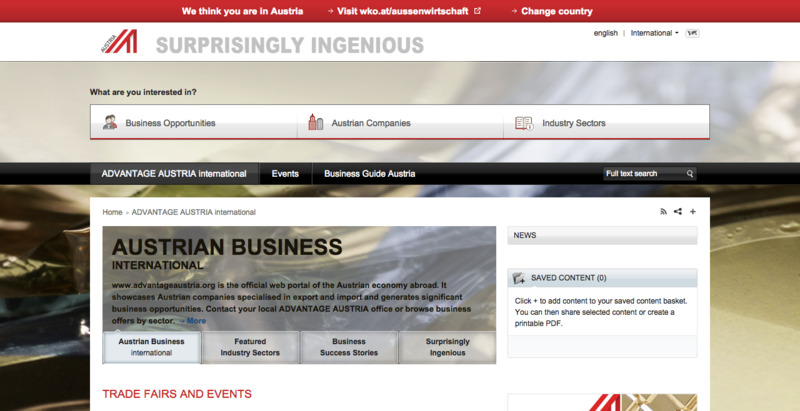 With the website www.advantageaustria.org ADVANTAGE AUSTRIA accompanies Austrian firms into new markets via the World Wide Web in the scope of the "go international" internationalisation campaign. 200 country sites are presented barrier-free and in 28 languages. 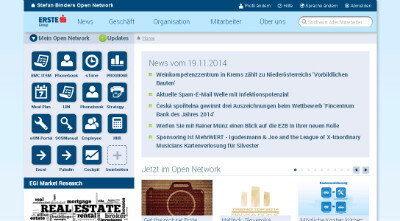 Erste Group's social intranet provides a platform for internal communication and collaboration for 4,000 employees. A personalised intranet is provided in seven countries and nine languages. For more than 100 years the Swarovski brand has been synonymous with the spirit of invention, poetry and trendsetting crystal technology. In 2006 Swarovski opted for Gentics products and since then has relied on them in numerous internet projects and in its intranet. 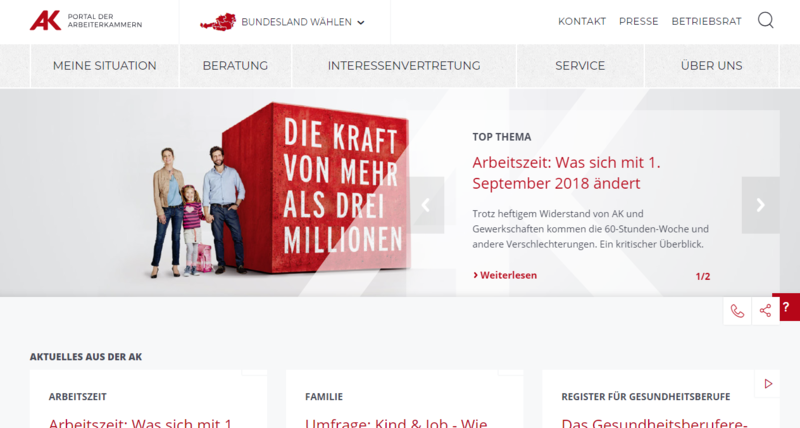 One of the biggest Austrian insurance companies for household, auto and health insurance uses the complete Gentics CMS content platform as a basis. The public webpages of the Austrian Federal Economic Chamber offer all members and non-members the very latest news from every business segment. The portal supplies hundreds of thousands of content items and has millions of hits. Do you have a similar requirement for your content platform?